This is a humane, open-minded school with both feet on the ground, in which the pupils’ all-round personal development is outstanding and academic attainment is high. It is, above all, a happy school which understands the rich inter-relationship between the curricular, the co-curricular and the pastoral. 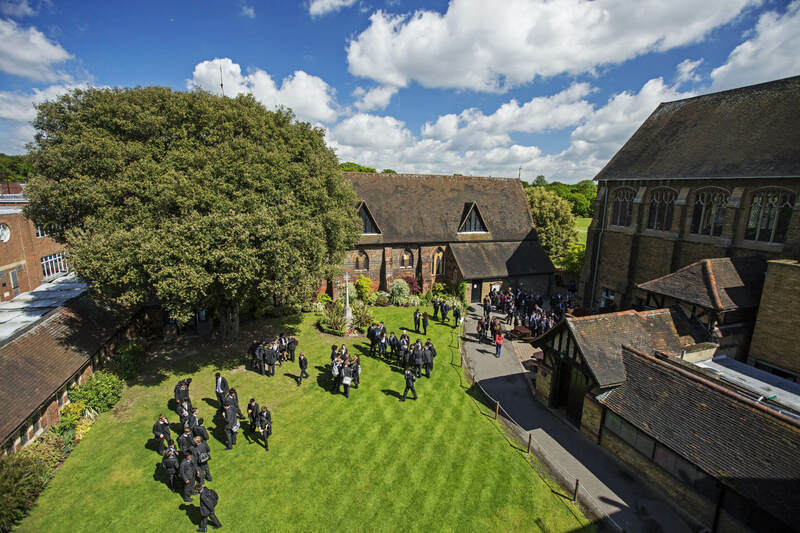 We benefit from a tremendous location: on the very edge of north-east London, a city school surrounded by ancient forest, safe but not secluded, and within a diverse, dynamic community. There is boldness in the School’s character, a readiness to be forward-thinking and adaptable, with pride in what we are and excitement for what lies ahead. Seeing the School for yourself and meeting our pupils and staff is the best way to learn more about us and our culture. We look forward to welcoming you to Forest School.